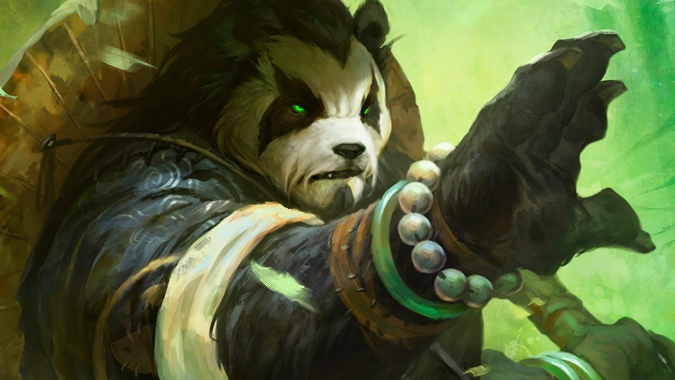 Blizzard's approach to class design in Legion centers around the "distinctive identity" of a class and its specializations. 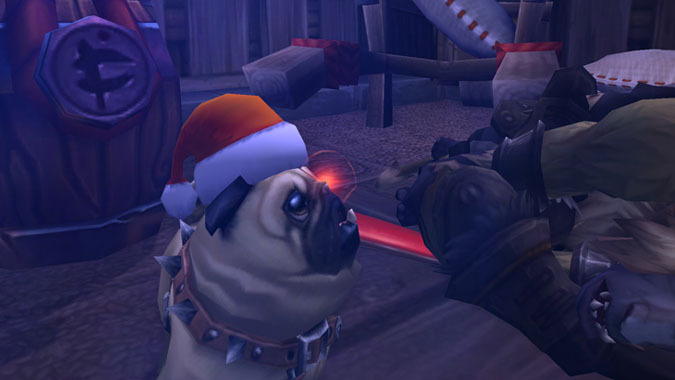 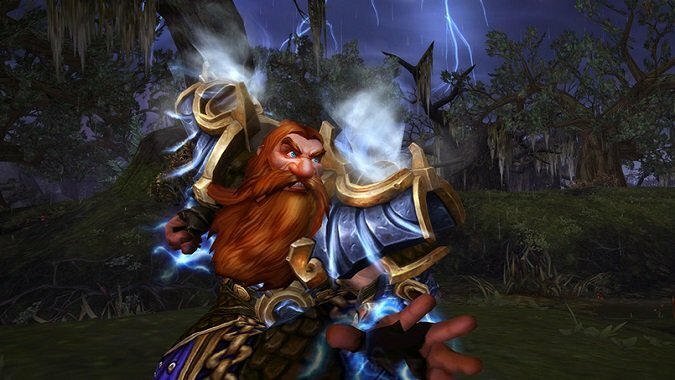 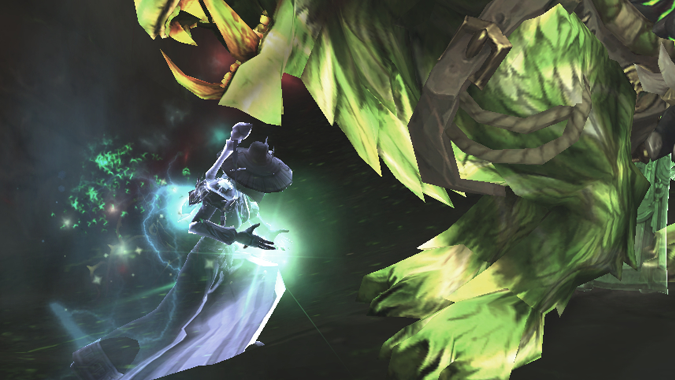 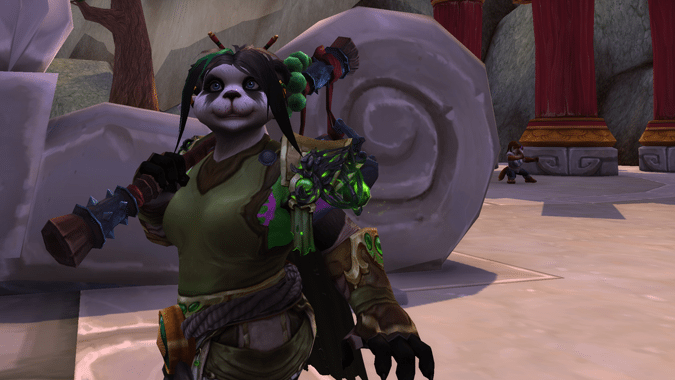 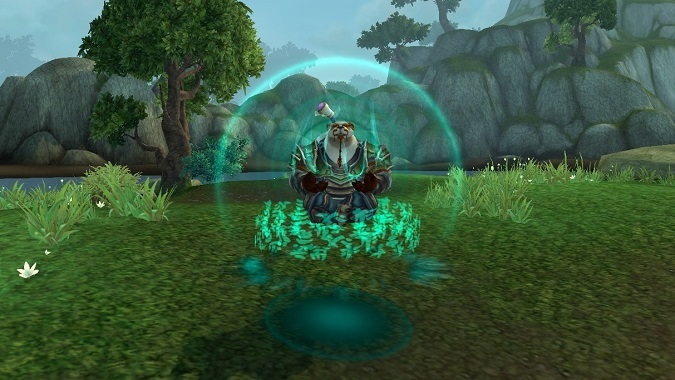 Zen Meditation: Where are the champions of Monk lore? 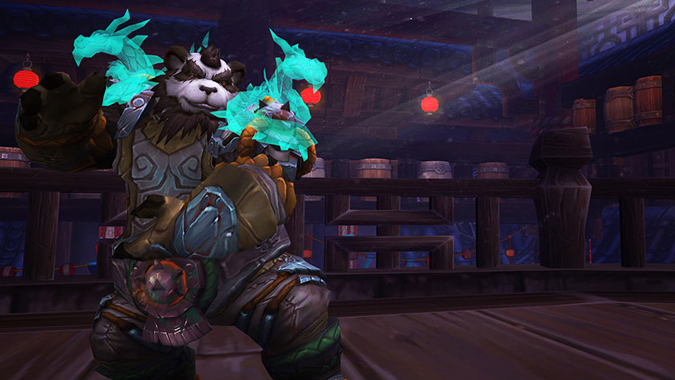 In the lull before Legion, the class hasn't undergone terrible many iterations. 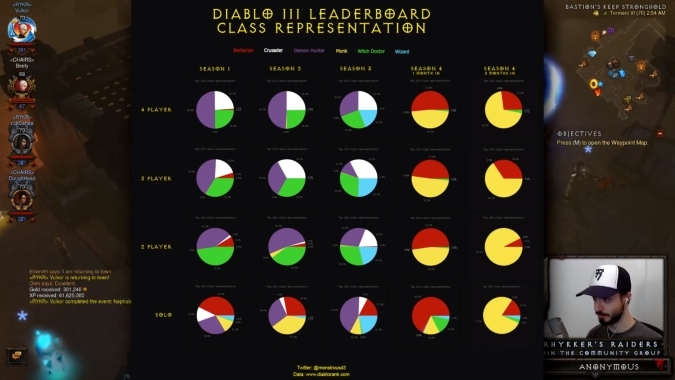 Analysis of Diablo 3 Season 4 started as early as a month in with a piechart graphic from Monstrous, a Diablo 3 forum MVP, that tracked class popularity in the leaderboards in 4-player, 3-player, 2-player, and solo groups across all seasons, using data from DiabloRank.